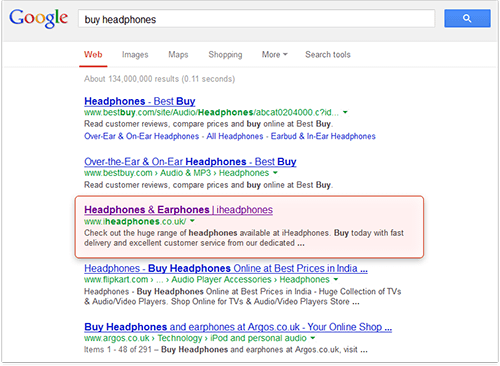 Now wait a couple of minutes, and Google will surprise you with a great list of keywords your competition is using. How about premium pet food, or dog care products? Might bring you visitors, too. > I don't see "premium pet food" or "dog care products" at all on the picture. Sorry, did not think it would be taken so literally. "Premium pet food" and "dog care products" are found in the table produced by the Google AdWords keyword tool while analyzing your competitor's site although yes, they are not on the picture. 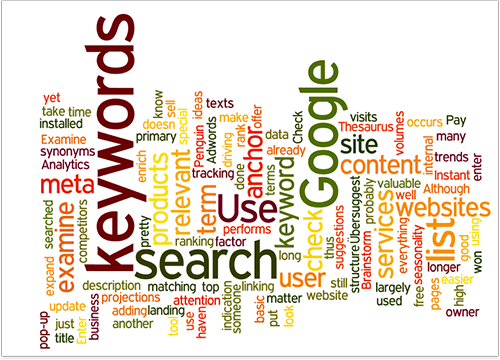 That's the idea of the section - use the keyword combinations and variations found by all kinds of methods and if they bring traffic (have a decent number of searches) - use them on your site. I am woking a new website and need to add products and categories on there. I am confused how to make good categories and products name. 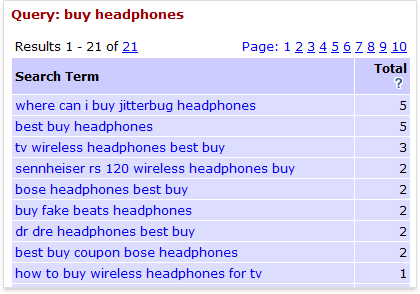 I used your softwear nemed Rank Tracker and get keywords suggestion from related keywords suggestion. Those keywords are high KEI, but the search volumn is not so high, it is range from 10000-1000000. we are planning to optimize this size after i complete it. Do you have any suggestion about making products categories and products name? can i use those keywords from related keywords? Not quite sure what your question is. Yes, you can use the keywords you got from the suggestor. The higher the competition the harder it will be for you to reach the top ranks, of course, but at the same time high search volume will guarantee you a lot of rewarding traffic. What this gives me is the amount of sites that have the phrase "Link-Assistant Affiliates" In the title of their site ... thereby giving me the competition level I have to consider. 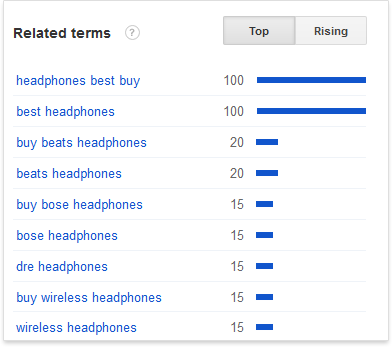 For competitive markets - I like to go after any keyword with less than 100,000 competitors. For less competitive markets I might go with 75,000 and below. In this instance I referring to tier-one and two keywords, not long-tails. For long-tails, I would go with anything under 25,000. 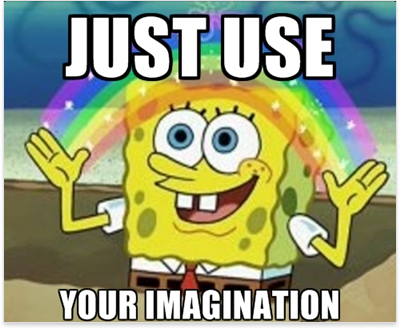 You've got a hell of a good chance of getting significant rankings with less than 25,000 competitors. Using all of these factors, my spreadsheet gives me a total overview of the keywords I want to use in my SEO campaign. Nice, thanks for sharing that! I hope cos this website is "dedicated for me"
My wife have www.yesido.ro and recently we ad an category adds http://yesido.ro/anunturi/ My question is if the site has 8 categories and 30 subcategories,the keywords and keyfraze can put in the backend section of each of subcategory in the sense that, if a sale is, selling houses, selling cars, etc. 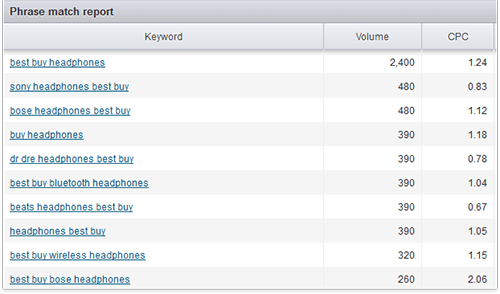 so we put the 80-100 keys in every subcategory in keywords box? like http://yesido.ro/anunturi/category/Rochii-Mireasa/ subcategory is Rochii Mireasa ( wedding dress ) here the key are: Rochie de mireasa, Rocii mireasa, roci mireasa, rocii miresa, rocie mireasa, rocie miresa, rochie mireasa, rochii mireasa, rochii de inchiriat, Rochie alba, rochii albe, rochii de inchiriat, rochie, we do for all the subcategori? I think when I make SEO for Google the best way is to use Google keyword tool. I simply could not fall asleep after have found your site! The same for me !!! modele rochii de mirease, accesorii nunti, decor nunti, pantofi mireasa, marturii, organizari nunti, rochie nunta, rochie mireasa, rochii ocazie, rochi mireasa, decor nunta, modele rochii, rochi mireasa demetriis, nunta alba, site nunti, accesorii mireasa, rochi mireasa alba, moda rochii, rochii bucaresti, rochii, luminari nunta, organizare nunta, nunta, moda pantaloni, nunti targoviste, nunta bucaresti, nunta targu jiu, moda funci, rochiii nunti, rochie nunta, moda incaltaminte, nunti bucaresti, restaurante nunti,pozi rochii mireasa, invitatii nunta, moda sport. Queste sono le keyword e le frasi del tuo maggior competitor sotto la keyword: Rochii de mireasa. Come puoi notare anche tu, tra le diverse parole figurano anche dei mispelle !!! I went to see your website, I like it wery much, now I would like to apply on your website the 1st an the 2th paragraph of this lessons, now I go to study your competitor's kwywords on google. My version of The Google Keywords tool does not let me use the website's content. Can you recommend another (p.s. 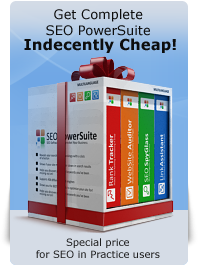 I'm using Keyword Spy free so it's really limited and being the proud owner of Website Auditor I can't upgrade any more software due to cashflow control. Thanks).